Seth is a Physiotherapy Lecturer at the University of Leicester whilst also maintaining clinical work in his own private practice. 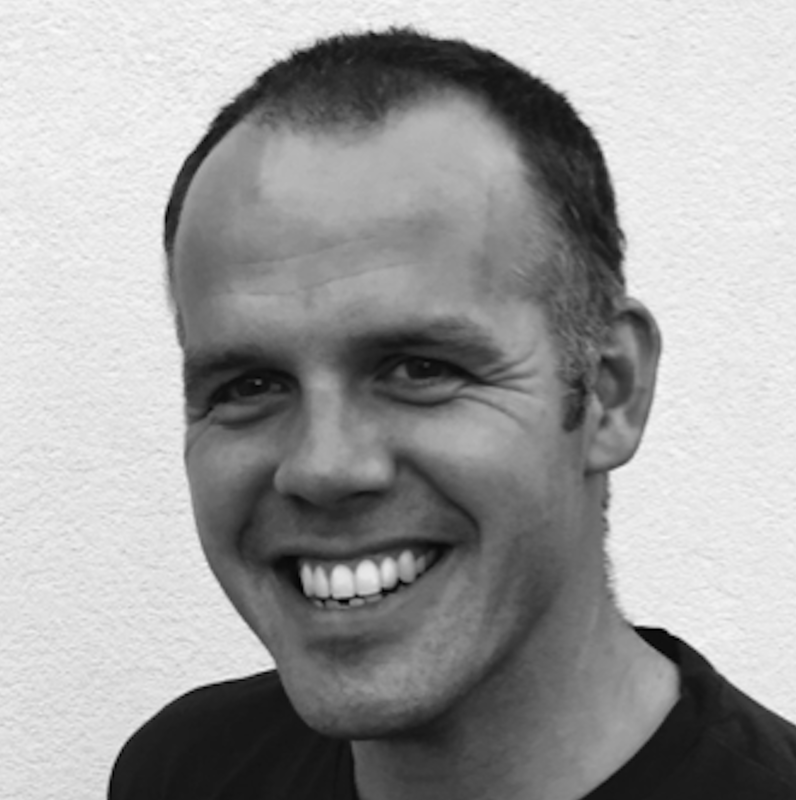 He has a PhD on tendinopathy (entitled ‘A Biomechanical Approach to Achilles Tendinopathy management’) within this Seth has identified prevalence rates of tendinopathy in UK runners and developed a greater understanding of risk factors surrounding Achilles tendinopathy. His later work has completed a more in-depth analysis of how tendinopathy affects the Plantarflexors. This has focussed on how the strength and endurance is affected and which of the Plantarflexors is most involved. This work has highlighted the involvement of the Soleus muscle in human Achilles tendinopathy. Seth has completed numerous other research projects linked to tendinopathy but also retains a strong interest in all MSK conditions. Seth feels passionately about supporting Physiotherapists to undertake further research either as standalone projects or MRes’s or PhD’s. 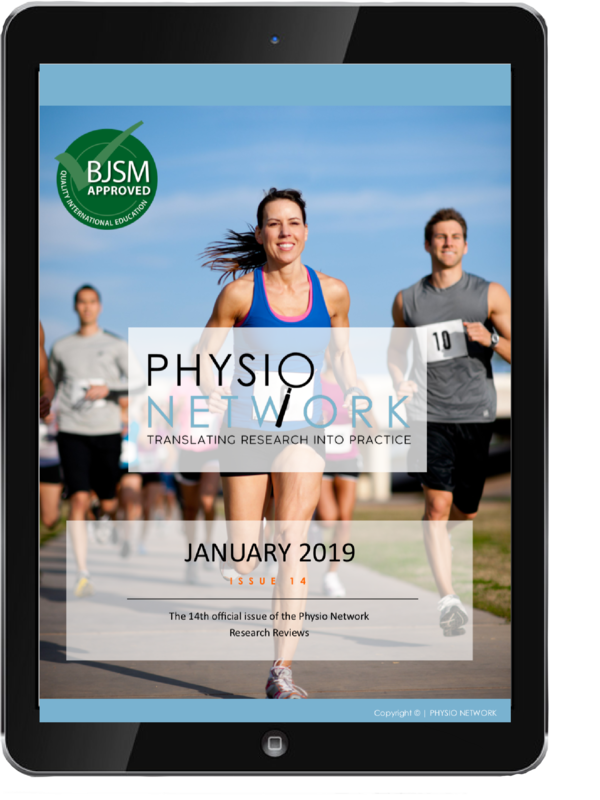 Seth is currently examining tendon structure and changes that occur during health and disease along with Biopsychosocial interventions for tendinopathy and LBP.